I can now announce that my new money management book is available for sale and it is better than FREE! It will pay you back with money savings tips, investing expertise, and advice on how to avoid paying full price. Save hundreds of dollars a month, simplify your finances, and enhance your financial future. I especially recommend this book for young people, because the earlier you get on the best financial path, the better your future will be. Why this money management book? It covers the themes that you have enjoyed here on my blog for 100 posts over the last several years: how to manage, save, invest, and spend your money. Read below for topics the book covers in depth. There are many personal finance books, but I think my book is mostly unique in two ways. I include links to a wealth of internet resources and mobile apps that will make your finances easier. It is especially nice that in the ebook version, these resources are only a click away. Too many money management books are written by millionaires or seminar promoters, who may mean well, but do they really know what it’s like to stretch a dollar? 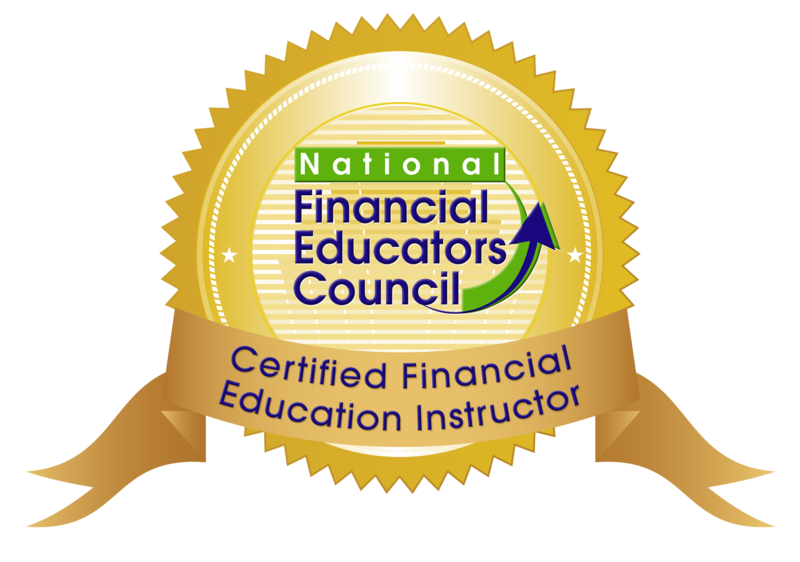 Now get practical information and advice from a certified financial education instructor who has faced the same financial challenges as you for more than thirty years. You can find it on Amazon as a paperback, ebook, or large-print edition. Check it out. For more information, see below or go to Amazon. Amazon reviews help authors. If you find that it helps you manage, save, invest, or spend your money, then I would welcome an Amazon review. Get money-saving tips, easy-to-read examples, step-by-step explanations, practical checklists, and hard-learned advice to improve your financial future. Additionally, get links to the best internet sites, tools, calculators, comparison aids, databases, smartphone apps, and resources that will make it easier to manage, save, invest, and spend your money. The Financial Guide to Life covers the key things you need to know and do to handle most aspects of your finances including investing, budgeting, paying student loans, getting married, raising money-smart children, paying for and getting into college, buying a home and car, saving for retirement, getting out of debt, making ends meet, saving money, avoid paying full price, raising your credit score, and joining the millionaire club. Who Should Read The Financial Guide to Life? Look Mom, I’m a graduate, now what? How can I simplify my finances? What should I do with my savings, IRA, 401(k), or college savings that is safe and easy? How do I save money when buying a car, house, college, and more? How can I make my money go further? How can I raise my credit score? How can I join the millionaire club or at least retire early? How do I keep my future self from coming back in a time-machine and slapping me around for financial mismanagement?